Made from 1921 until 1946 by Unceta y Compania, Guernica, Spain. Production was both commercial and for the French and Spanish military. Chambered for the 9mm Largo (Bergmann-Bayard) the pistol will usually function satisfactorily with .38 auto or 9mm Luger ammo. Barrels are generally marked 9mm/.38 though many of the military barrels have no marking. 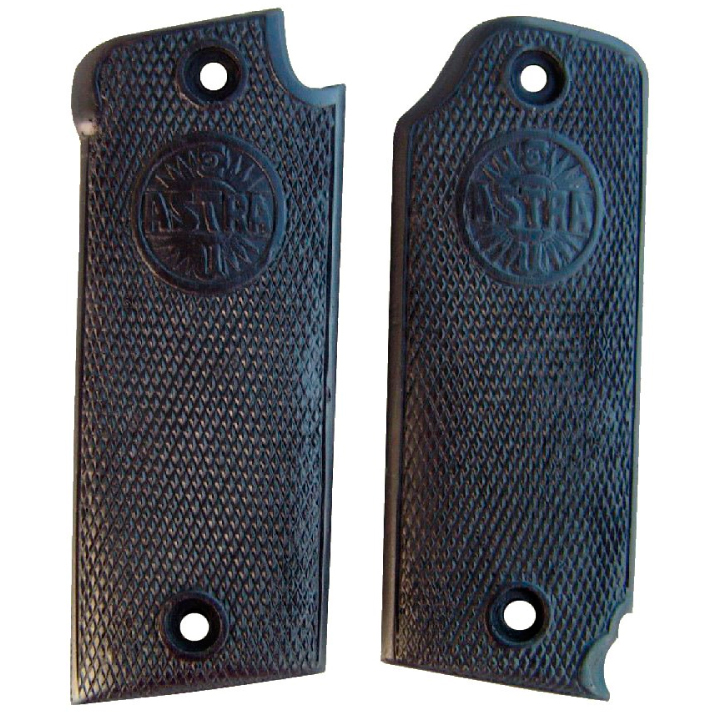 In 1940 the magazine release was moved from the rear of the grip frame to the center of the left side.